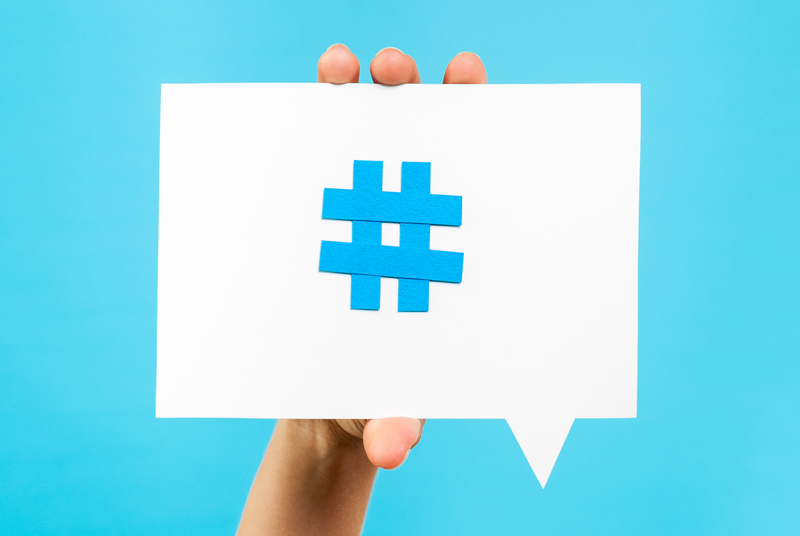 The Five Star 5 – Hashtags Are Super-Cool | Sell, Lead, Succeed! Posted on April 23, 2014, in Social Media and tagged Being Social, Followers, Hashtags, Internet Marketing, Marketing, SEO, Social, Social Media Marketing, Twitter. Bookmark the permalink. Leave a comment.